Reports of a homicide investigation surrounding Capparelli's death broke on March 12. Just over a month after the Roman Catholic Church in New Jersey released the names of 188 Catholic priests “credibly accused” of sexual abuse, one of those names on the list appeared again in national headlines. According to media reports from Henderson, Nevada, 70-year-old John Capparelli, who served as a priest in Our Lady of Fatima Church in North Bergen, was found fatally shot on March 12. His death is being investigated as a homicide. Capparelli served in several other New Jersey parishes as well during a 12-year span, which also included a stint as a hospital chaplain and Catholic prep school teacher, according to the Archdiocese. It was widely reported that the Clark County Coroner’s office found the cause of death to be a single gunshot wound to the neck. Caparelli lived in Nevada for a few years prior to his death. 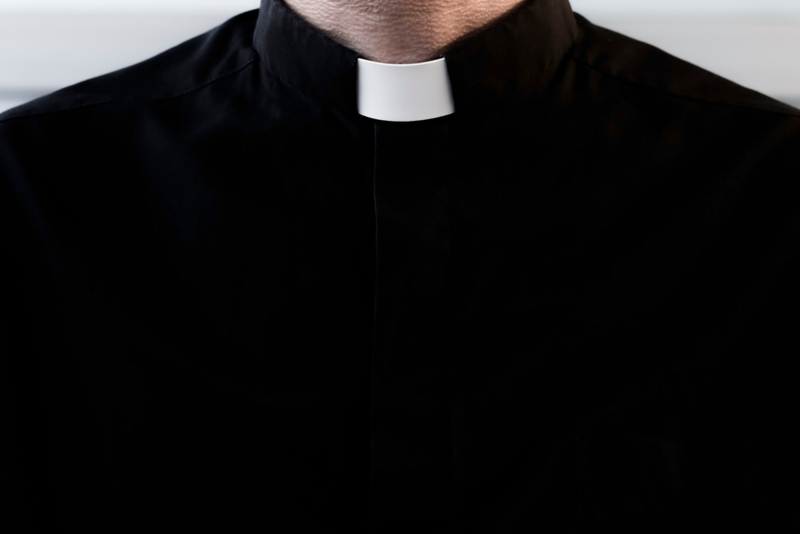 After first being ordained in 1980, he was removed from the ministry in New Jersey after accusations surfaced that he allegedly abused multiple teenage boys in the 1970s and ‘80s. A flood of allegations from over 30 people claiming that Capparelli victimized them opened up, placing Capparelli at the center of multiple lawsuits. Like many other “credibly accused” priests on the archdiocese’s list, Capparelli was protected by New Jersey’s statute of limitations in every single case, and he was never convicted of a single charge. Rich Fitter’s suit against Capparelli made dozens of headlines in 2011. Fitter alleged that Capparelli would sexually abuse teenage boys while running a wrestling club as part of an after-school program for Oratory Prep School in Summit. Shortly after leaving the priesthood, it was widely reported that Capparelli became a public school teacher in Newark. Then, a series of Star-Ledger stories about his past as a priest were published. Those stories, which included interviews with his alleged victims, preceded action by the state to remove Capparelli’s teaching certification. Capparelli was first removed from the ministry amid allegations in 1992. He didn’t surrender his state teaching license until 2013, despite widespread, consistent reports of the allegations that trailed him for decades. The Henderson Police Department has yet to release any additional information on the circumstances surrounding Capparelli’s death, and the case is still under investigation. For updates on this and more stories check hudsonreporter.com or follow us on Twitter @hudson_reporter, Mike Montemarano can be reached at mikem@hudsonreporter.com.